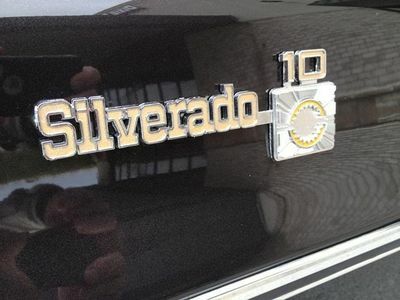 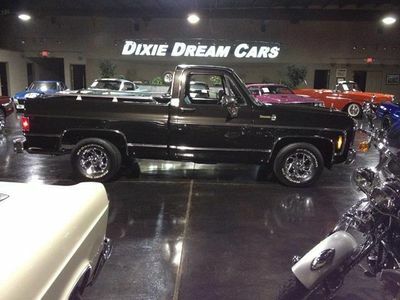 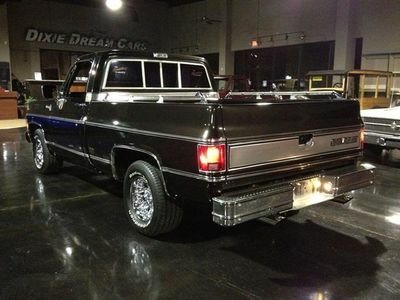 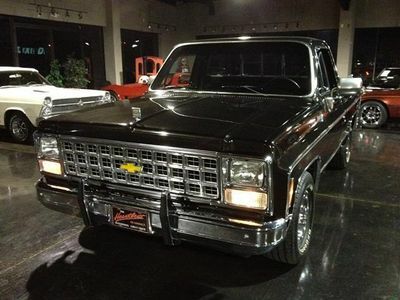 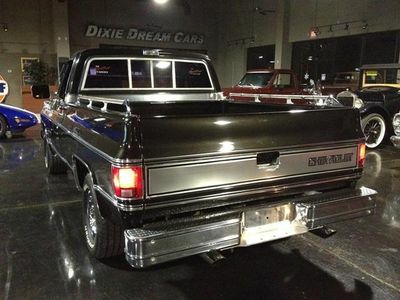 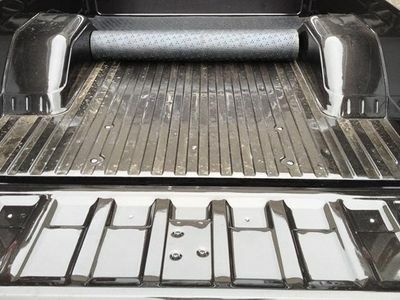 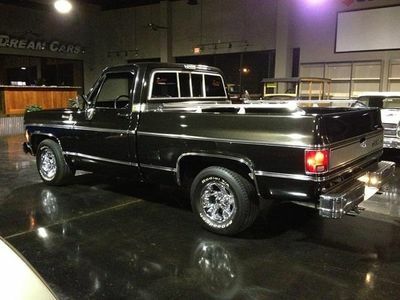 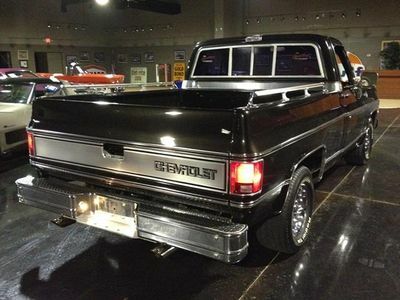 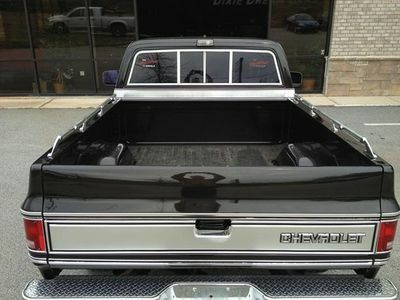 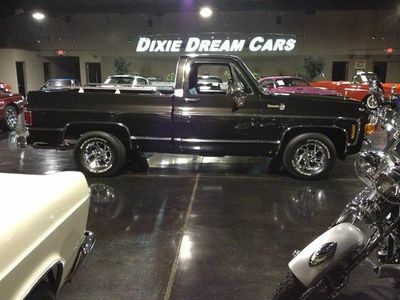 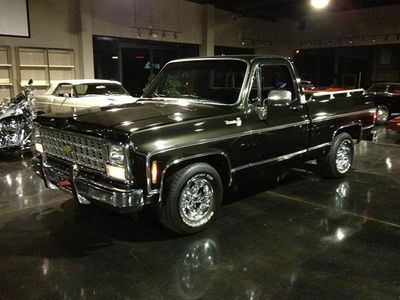 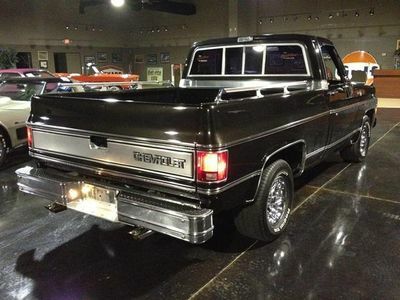 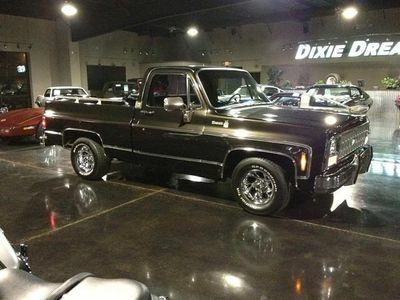 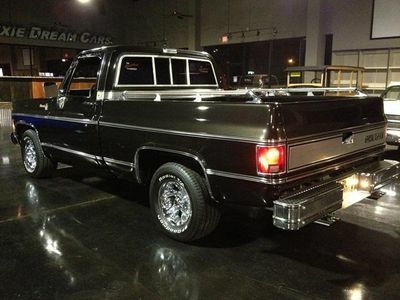 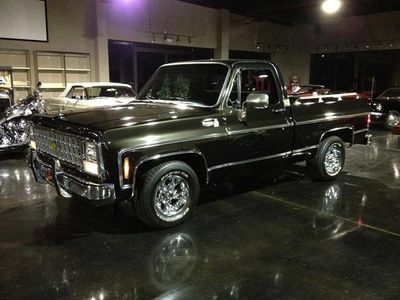 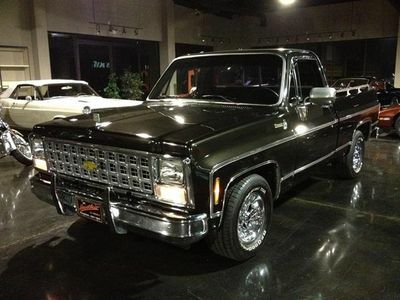 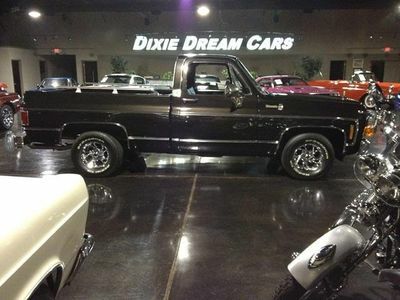 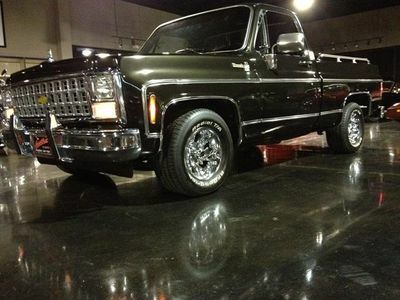 Today we have a Sweet, Custom Built, Chevy Silverado, Short Bed Pick-Up for your cruising pleasure! 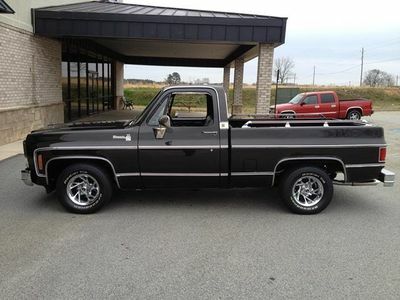 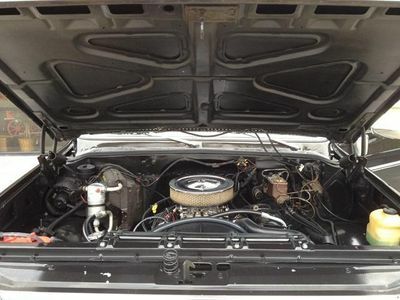 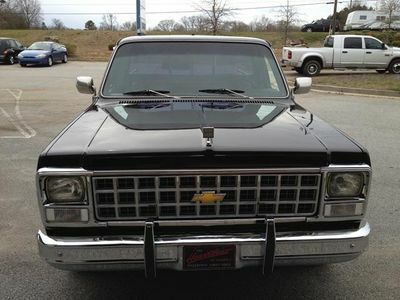 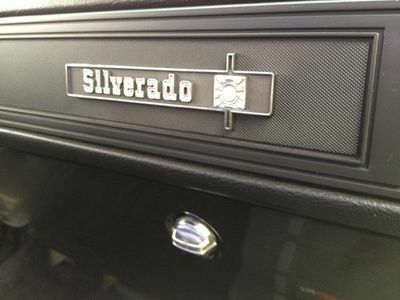 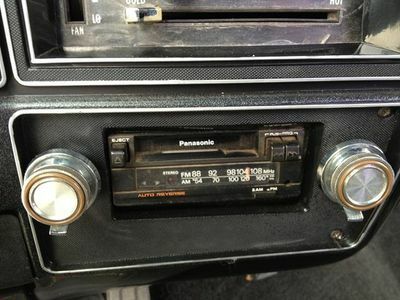 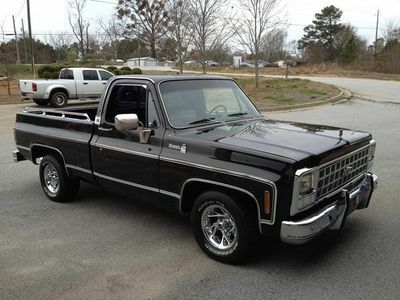 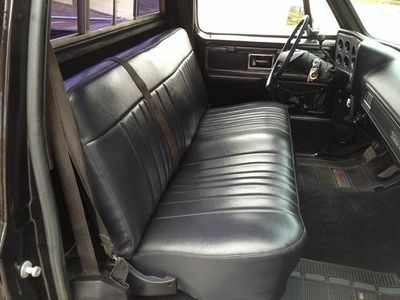 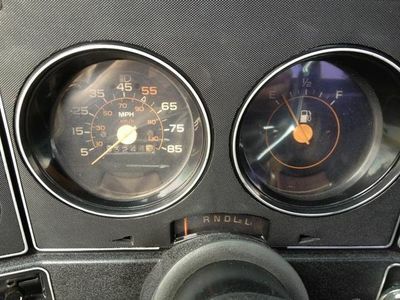 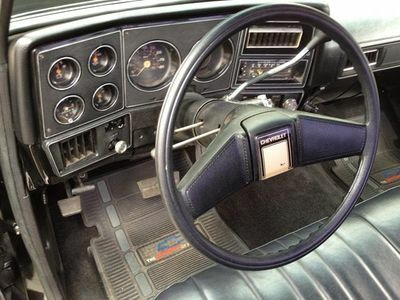 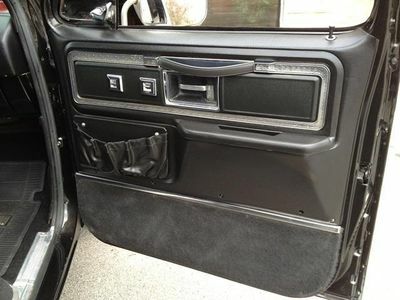 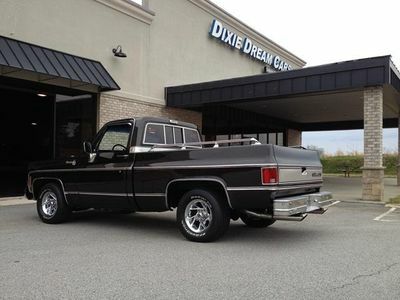 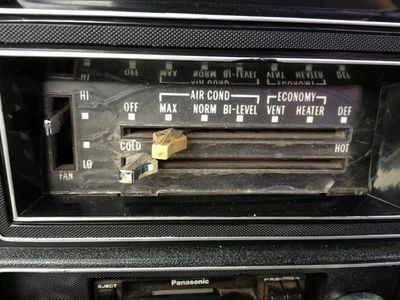 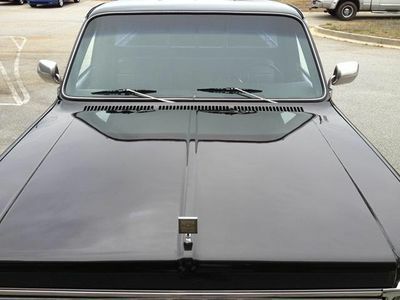 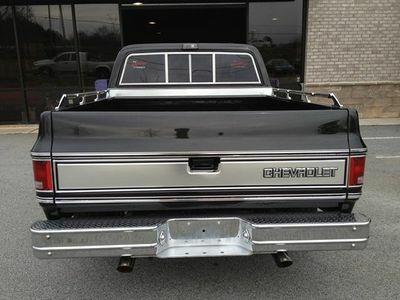 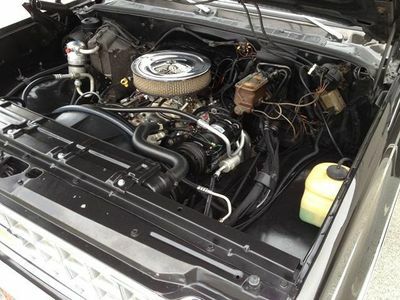 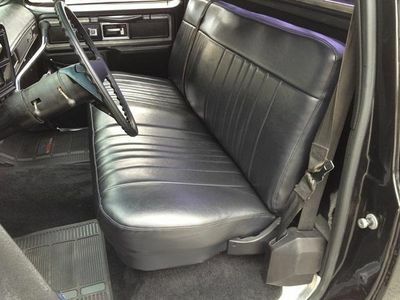 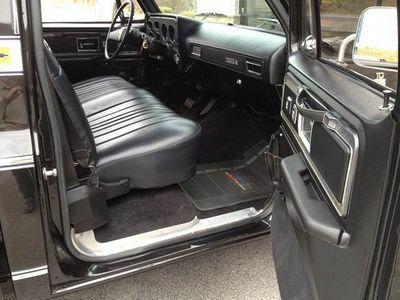 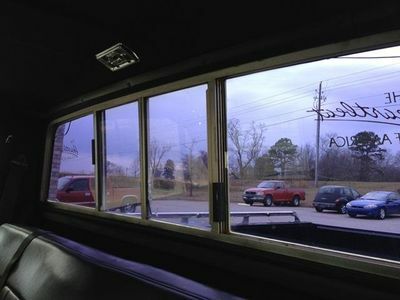 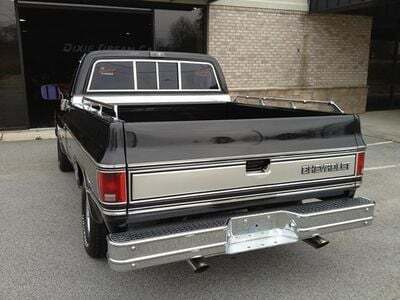 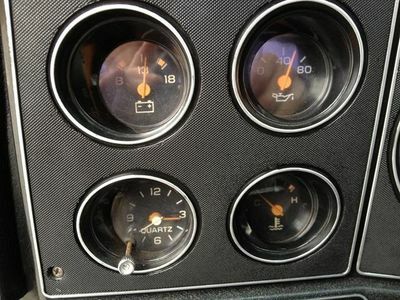 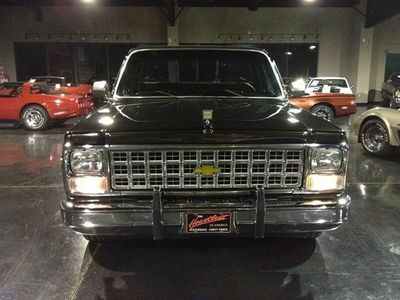 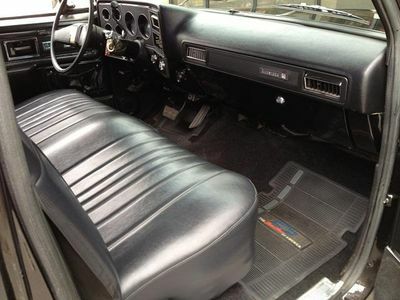 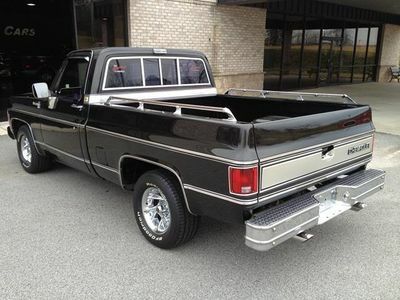 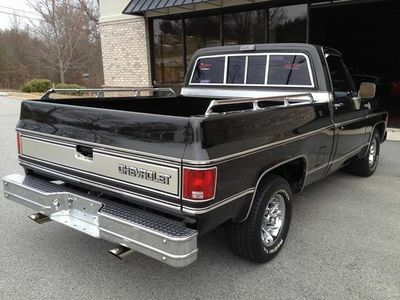 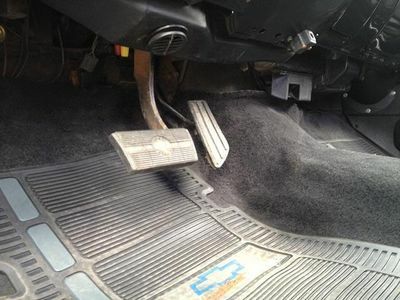 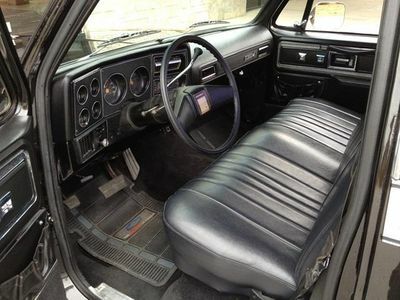 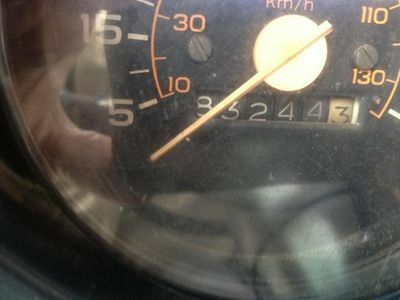 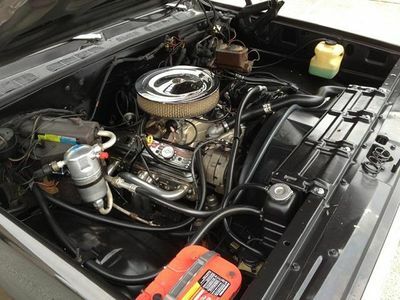 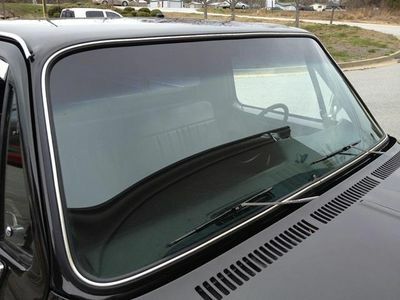 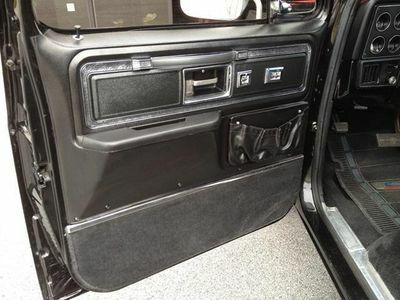 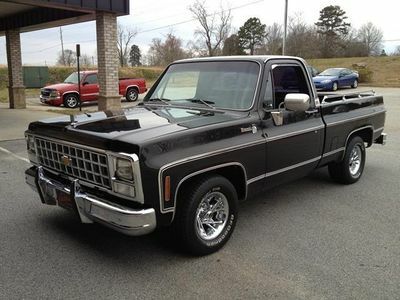 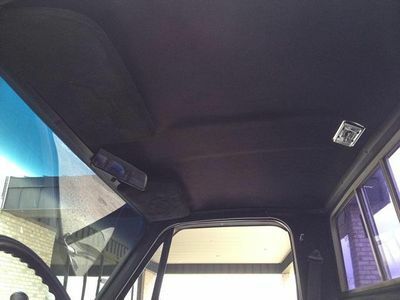 Check out the long list of "NEW" components that make up this nice little ride which started as a strait and solid southern cab/body, bed and frame! 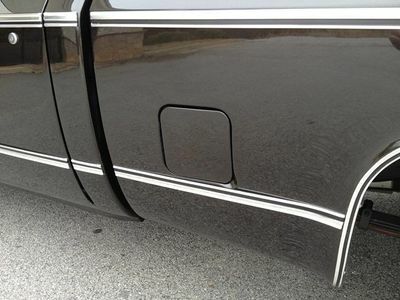 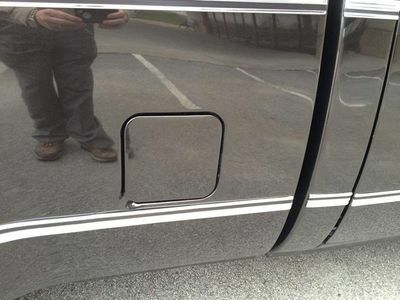 Custom Charcoal brilliant metallic base coat clear coat "Better than NEW"! 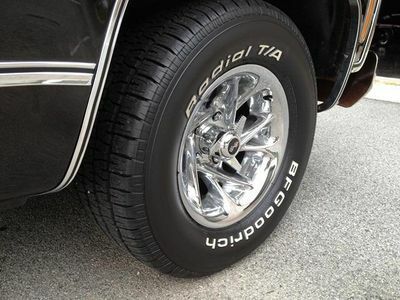 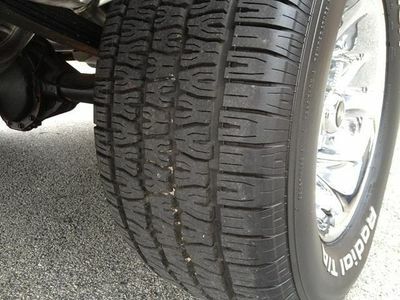 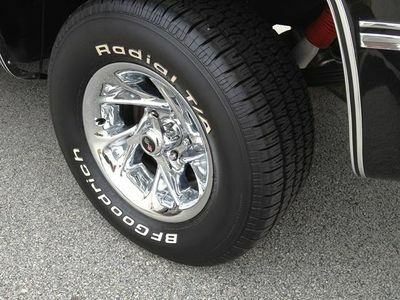 Over $2000 in BRAND NEW Custom Wheels and Tires. 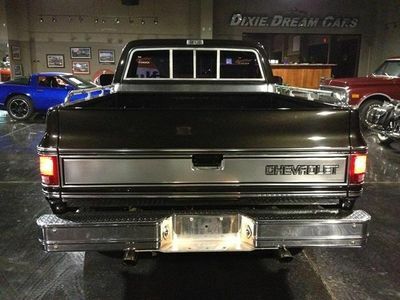 Needless to say this Sweet little Chevy runs, drives and sounds "Hot Rod" NEW! 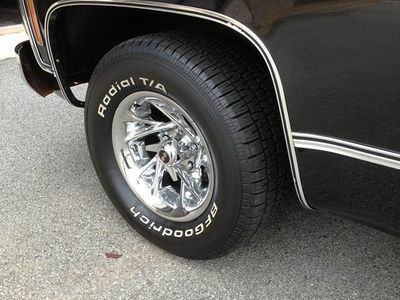 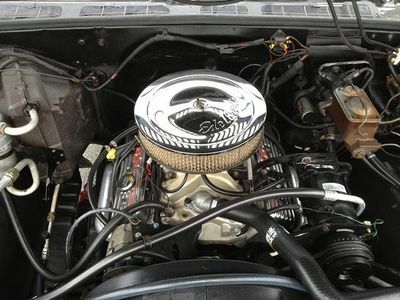 Take it to the local cruise in and car shows and pick up a trophy, or make it your everyday driver. 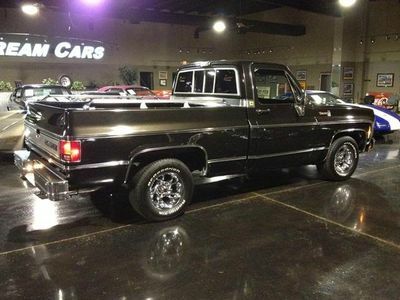 You will get all the attention, everyone will stop to admire your truck everywhere you go! 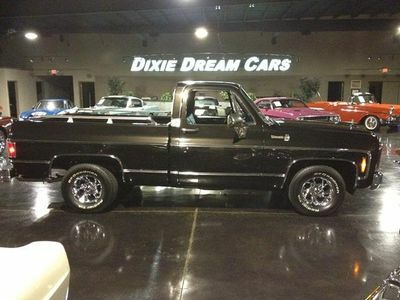 Hit the buy it now with confidence or give us a call at our Dixie Dream Cars showroom. 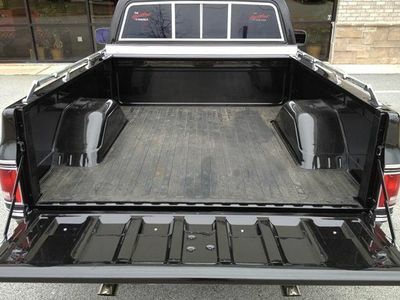 Call us now for a shipping quote. 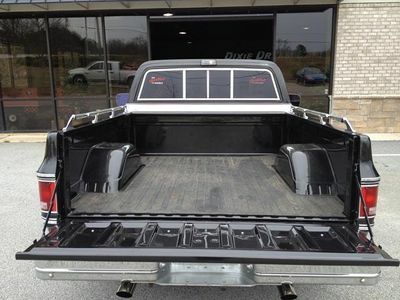 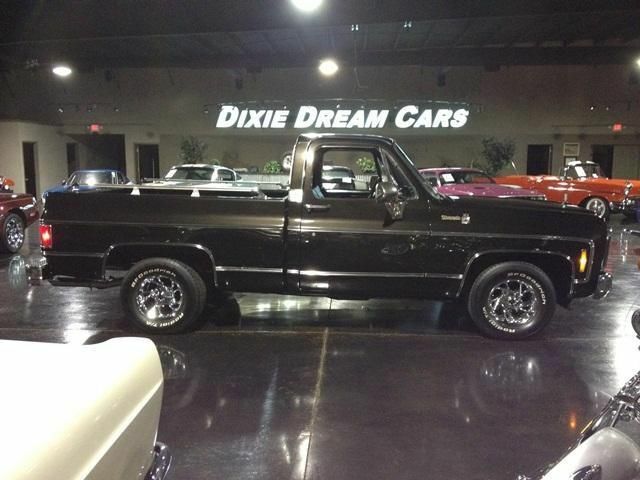 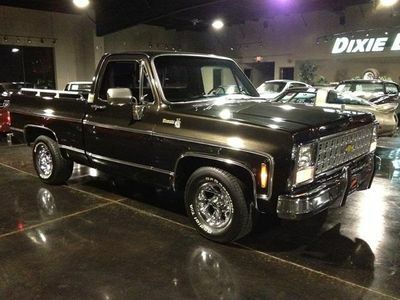 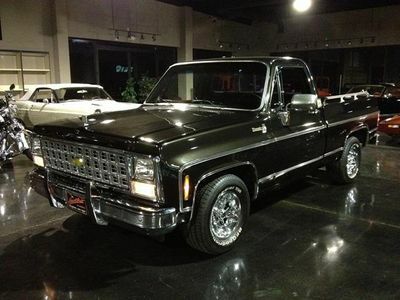 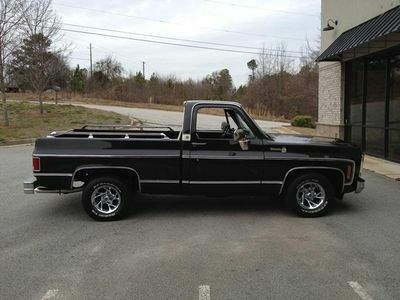 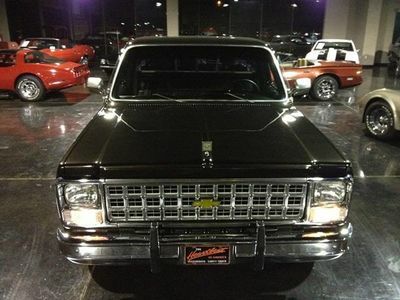 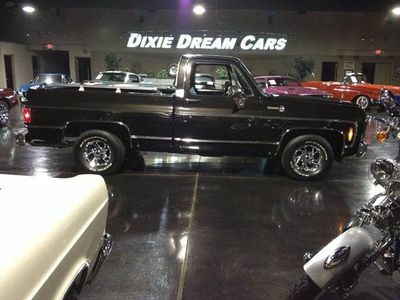 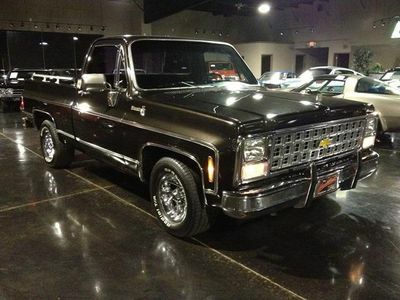 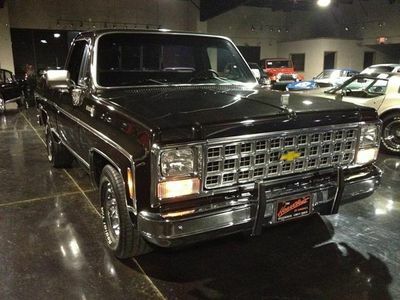 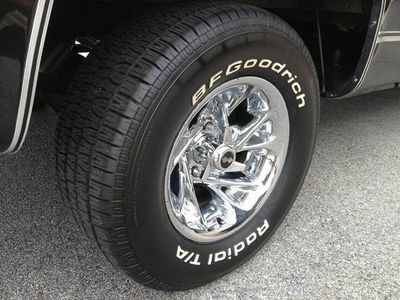 We can have this really nice truck on its way to you quicker than you can say "Sweet Chevy Silverado Short Bed"!